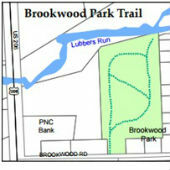 This easy loop trail is between Brookwood Road and Lubbers Run. There are benches and a picnic table that provide a place for sitting and fishing. Features: benches, picnic table, fishing in Lubbers Run, Byram's longest and most important stream. 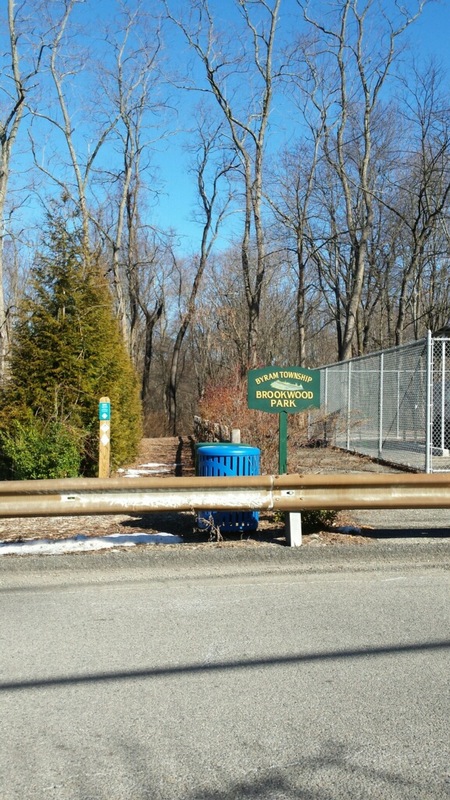 Exit 25 off Route 80, take Route 206 North to right on Brookwood Road. Parking is available on the left. 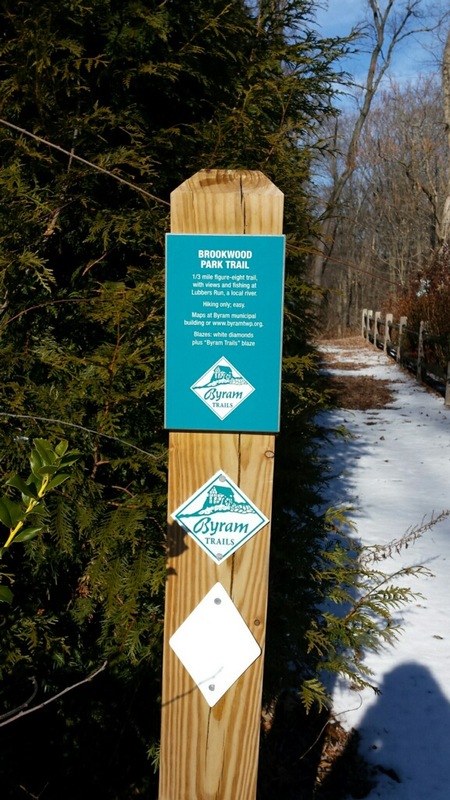 This easy trail is designated for hiking only. No ATV's are permitted.